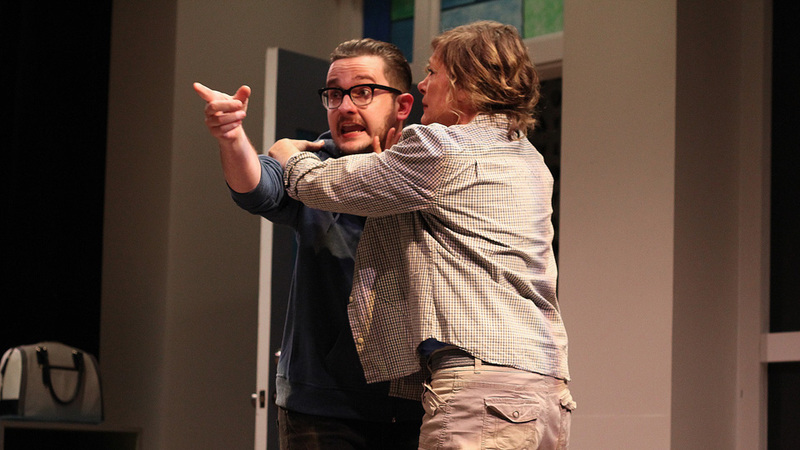 The world premiere of Steve Yockey's The Thrush & the Woodpecker opened on Saturday. Here's a first look at production stills from this shocking revenge thriller running through November 15. Get your tickets before its gone! Photos by BreeAnne Clowdus. 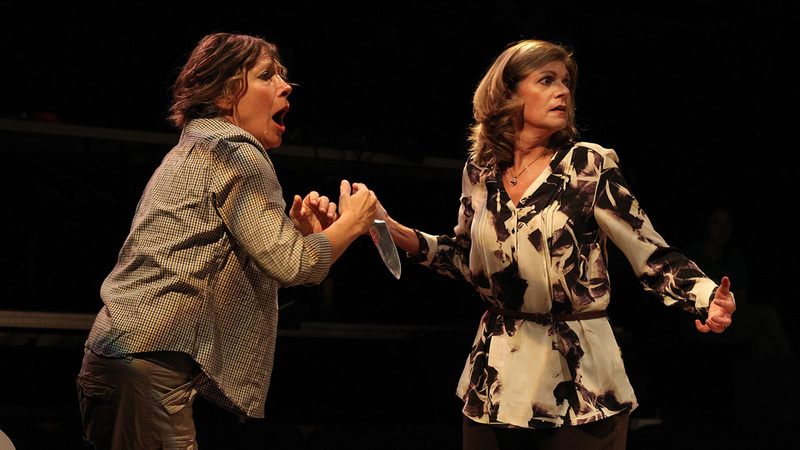 Stacy Melich and Kathleen Wattis Kettrey as Brenda Hendriks and Roisin Danner. Stacy Melich as Brenda Hendriks. Matthew Busch and Stacy Melich and Noah and Brenda Hendriks. 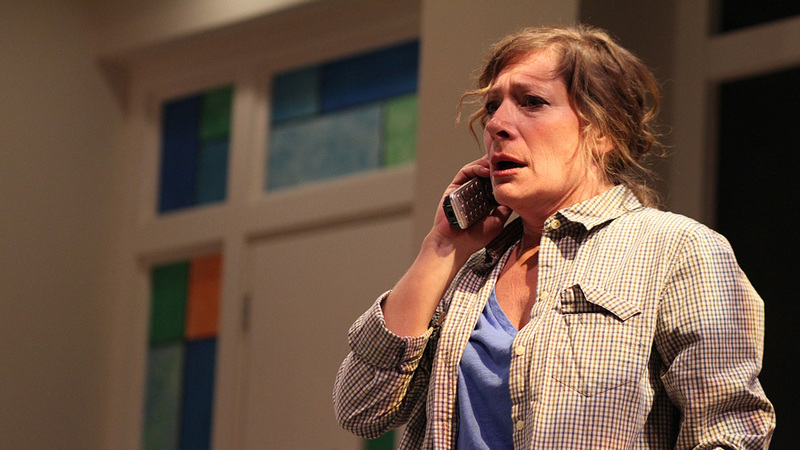 Kathleen Wattis as Roisin Danner. 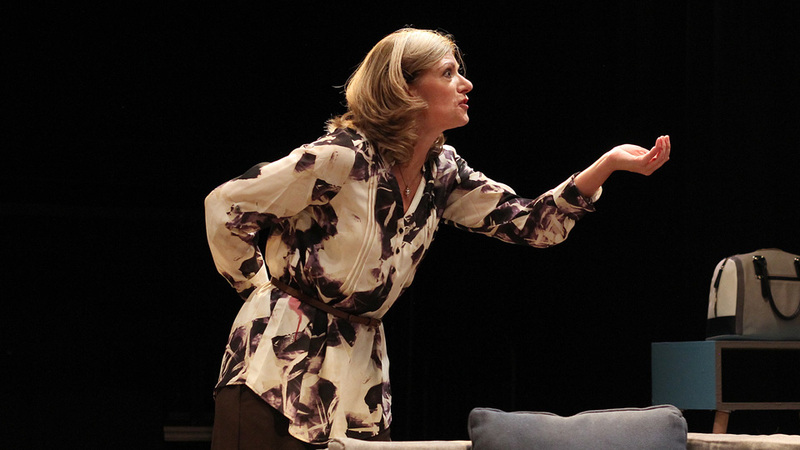 power2give and GHOSTLIGHT Actor's Express Wins 6 Suzi Awards!